The Casino and Sportsbook products that are provided by Co-Gaming Ltd are licensed and regulated by the UK Gambling Commission. The license was issued on the 22nd June 2015, under license number 039286-R-319338-002. 7.2 By registering as a player, you confirm that you are not a resident in any of the following countries: Spain, Portugal, Hungary, Netherlands, Turkey, United States of America (and its territories), Czech Republic, Australia, Greece, Croatia, France (and its territories), Curacao, Netherlands Antilles, Ireland, Romania, Denmark or any other jurisdictions were registration and/or participation would be in conflict with any applicable laws or rules relating to Online Gambling. The Company holds the right to close all accounts opened by residents of these countries. 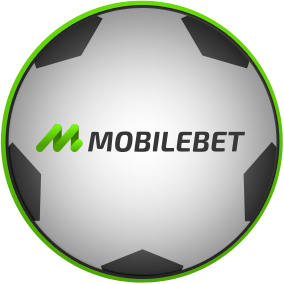 11.33 Due to abuse of free bet offers, customers who deposit using Neteller, Paysafecard or Skrill will not be eligible for any free bet offer and welcome offer.